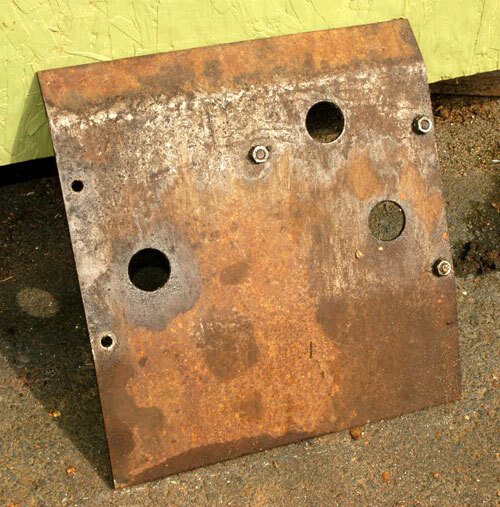 Scout 80 / 800 Transmission Skid Plate. For Scouts with 4-Cylinder Engines. Used.